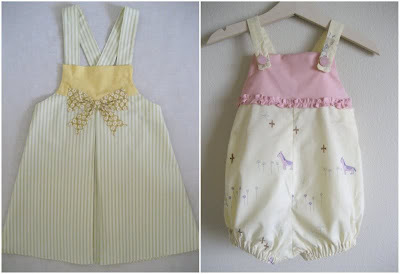 hart + sew | Vintage Baby Clothing: new this week! New in the shop this week... Bow jumper with large front pleat, and pink horses bubble jumper! You can find them here. that bubble jumper is soooooooo cute.